We have it all to help your business succeed! 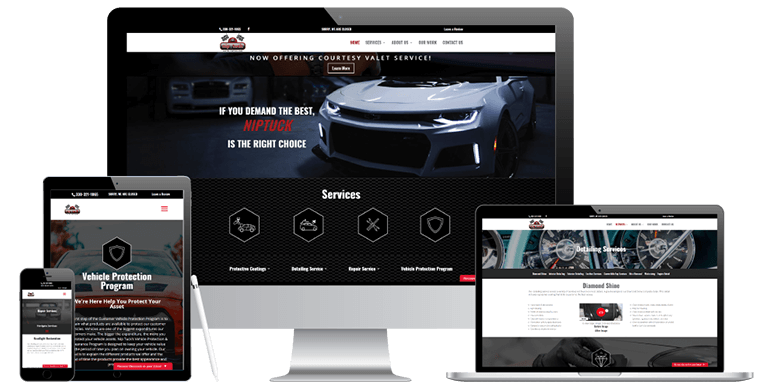 Website design and navigation is crucial for business—our experienced designers will work with you from start to finish to provide the best experience for your visitors. Well known for their crispy, juicy and tender chicken, Mr. Chicken has been the runner up for Cleveland’s best family chicken. 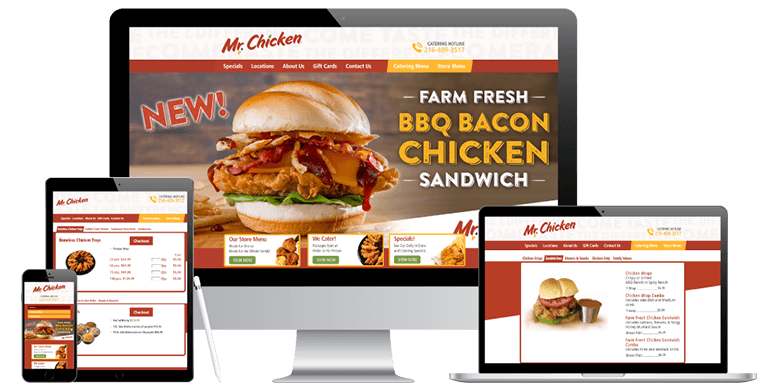 With a growing audience Mr.Chicken was ready to take it up to the next level with a website redesign and aggressive marketing to be the best around. Marcomm is a leading Canadian communications networks cabling, security systems and IOT company. Since Marcomm’s inception, they have established a solid reputation for having a high standard of service performance combined with highly skilled and experienced people. Quickly growing Marcomm turned to IGV with the challenge to transform their old website into a modern and sleek design that would deliver a good user experience and mobile responsiveness. NipTuck Auto Detailing is one of Ohio’s leading car detailing service. With top quality service NipTuck only uses the best and the latest in detailing and coating, technology to deliver the best to their clients. With these improvements and a growing audience NipTuck turned to IGV to hlep deliver a improved website and a strong marketing tactic. At IGV, it’s all about results! Because of our small size, our team of highly skilled professionals work closely with you to get to know your business and learn what’s best for it. Using this personalized approach, we deliver the best solutions that increase profits and productivity, enhance your customers’ experience, and drive growth for your business.